Decisive moment in the history of opera: Italy, 1607. 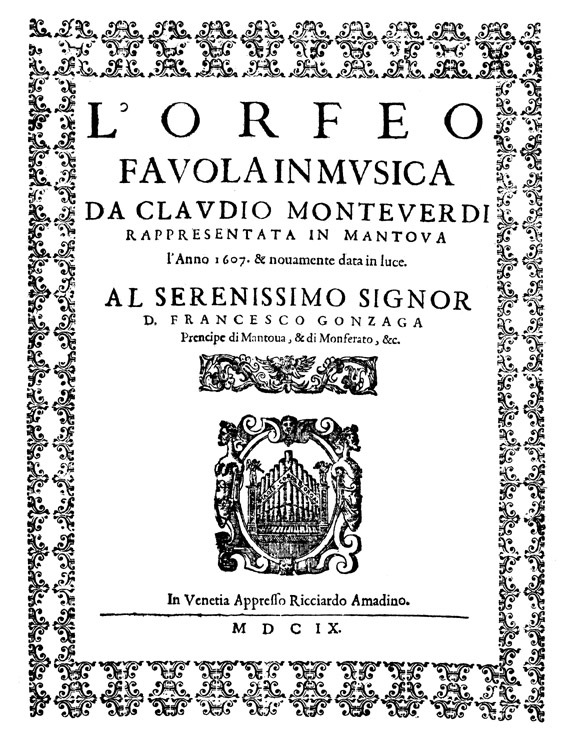 ‘L’Orfeo, favola in musica’, the late renaissance or early baroque opera by Claudio Monteverdi, is premiered in Mantua. 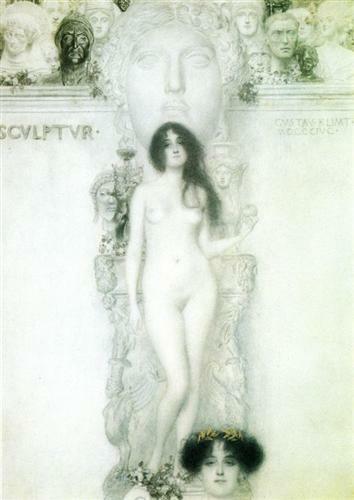 The libretto, as excelent as the music, is by Alessandro Striggio.The story is obviously based on the greek legend of Orpheus, and tells the story of his descent to Hades and his fruitless attempt to bring his dead bride Euridyce back to the living world, slightly changed in the opera to permit a happy ending. While the honour of the first surviving opera belongs to Jacopo Peri´s ‘Euridice’, Orfeo is the earliest one that is still regularly performed. The most exquisite music joins here with a brilliant libretto. Its live representation renders the occasion to create a magical scenery and an attractive choreography, with much dance and movement. This is opera at his beginning and at his best. 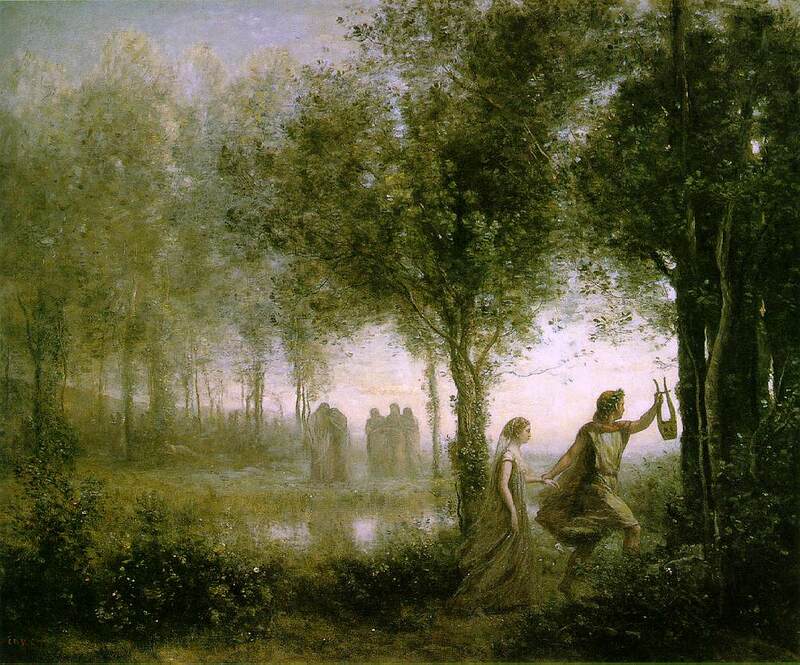 The following video reproduces the part in the first act dedicated to the nuptials of Orfeo and Eurydice. 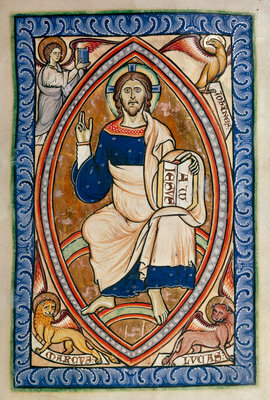 Particularly attractive is the praise to the Sun, addressed as the ‘rose of heavens’ and ‘life of the world’. The invocation to the god of Marriage (Hymen) is frequent in baroque opera and semiopera: a good additional example of it been found in ‘The fairy Queen’, by Henry Purcell. Poi ch’al mio sospirar tu sospirasti. ma teco stassi in compagnia d’ Amore. quanto lieta i gioisca, e quanto t’ ami. vago il bel piè rendete. than I a happier and more fortunate lover? Since at my sigh, you sighed. but with you, companioned by Love. trip on your dainty feet. by the stars of the sky. El tenor Furio Zanasi no es, por supuesto, el mejor Orfeo, en esta versión dirigida por Jordi Savall. El mejor Orfeo que he escuchado es el cantado por Anthony Rolfe-Johnson en la versión de John Eliot Gardiner de 1987. Trataré de ubicarla para darle cabida en el futuro, quizás con el famoso Lamento de Orfeo, un aria de antología mayor.